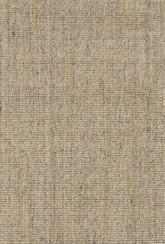 Introducing the Naturals Sanibel Naples Taupe/Ivory NAS07 from Jaipur. 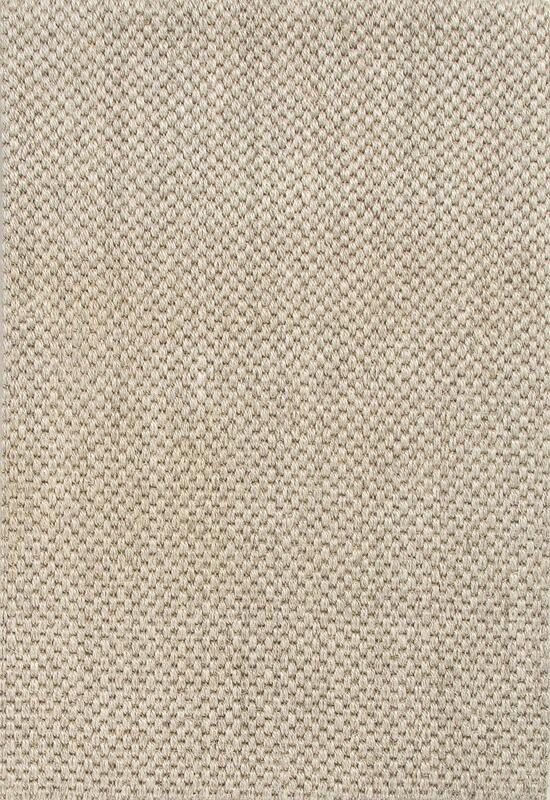 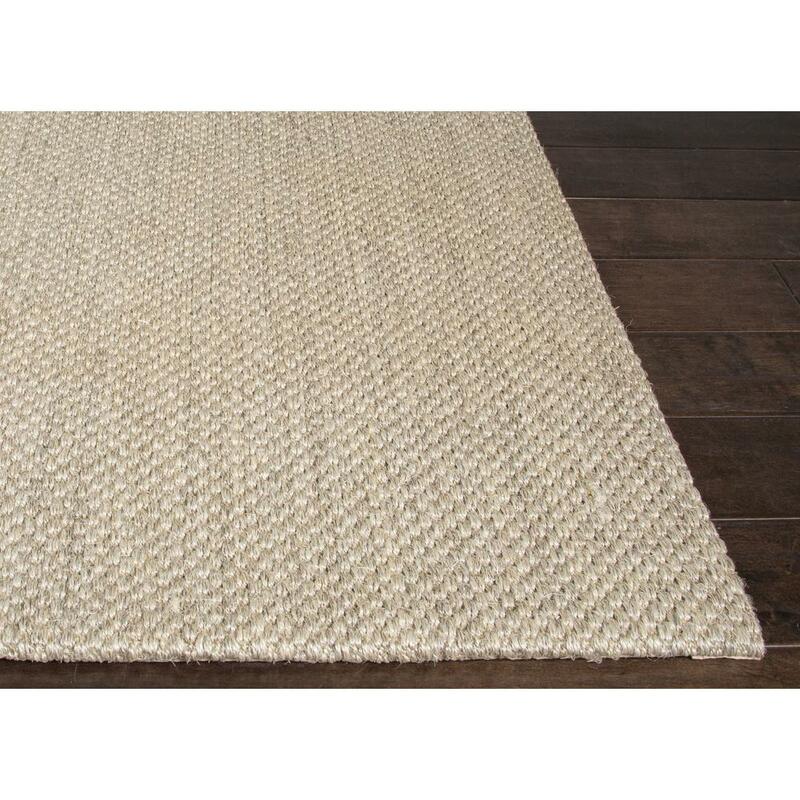 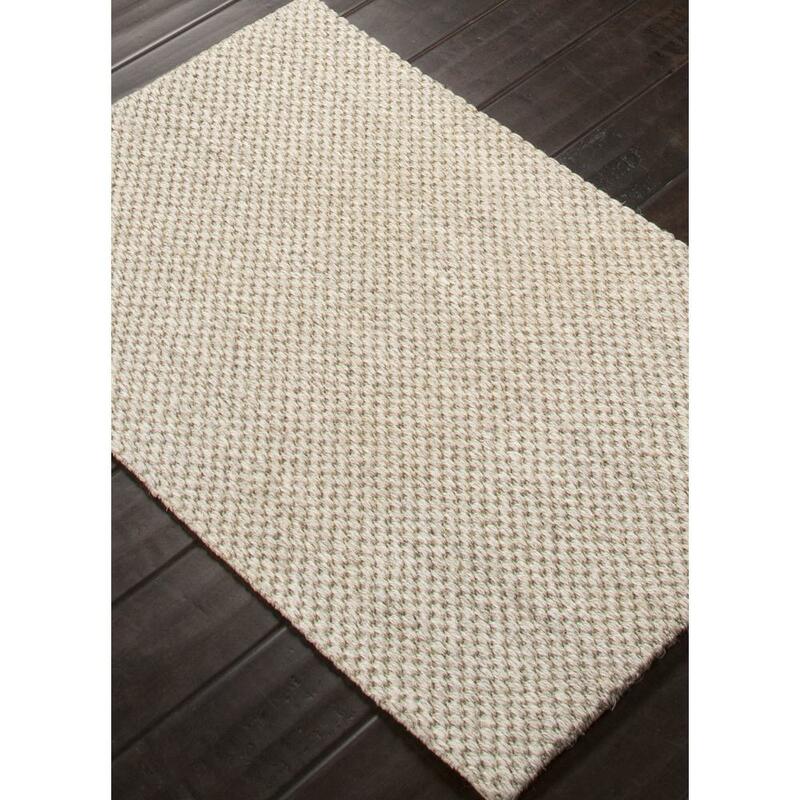 Woven 100% of natural sisal, these rugs are durable and latex backed. Colors in this area rug: Taupe/Ivory; Ground Color: White Asparagus; Border Color: Silver Mink; Pantone Colors: White Asparagus(12-0104), Silver Mink(17-1312). 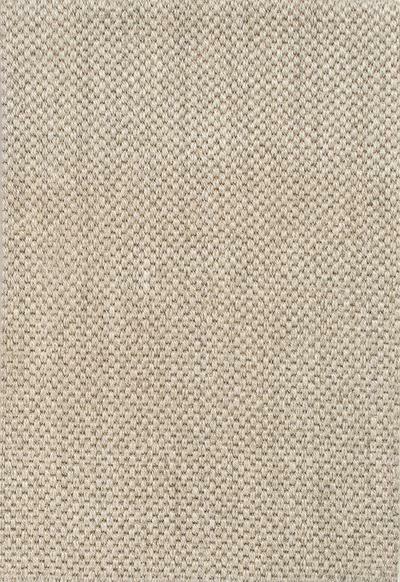 Backing: Yes. 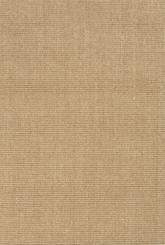 Custom Sizes Available: Yes. 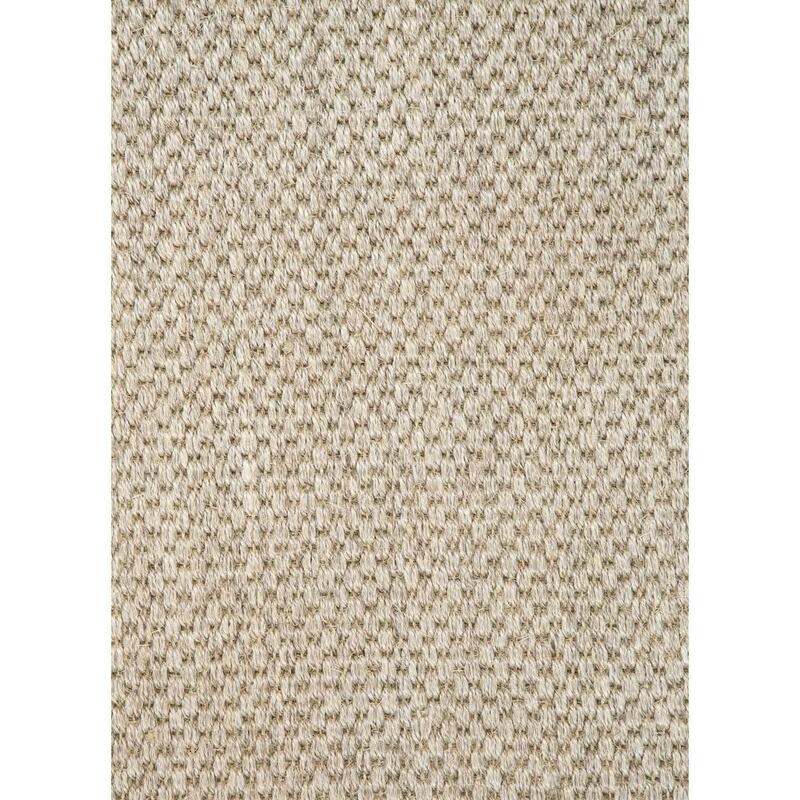 Rug Designer: Jaipur. 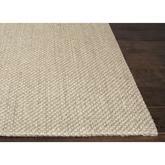 Additional key features: Natural; Textured; Eco-friendly. 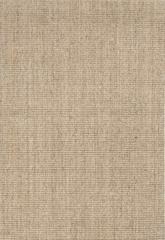 RUG119172, RUG119173, RUG119174, RUG119175, RUG119176 and 887962331027, 887962331034, 887962331041, 887962331058, 887962331065. 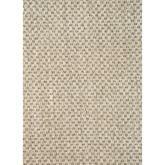 Have a Question about the Jaipur Naturals Sanibel Naples Taupe/Ivory NAS07 area rug?